Dubbed "Chicago's Ghetto Rockstar" by Iconic Underground Magazine, Saladin (pronounced Sah-lay-din) is growing at a rapid pace with many releases on prominent dance imprints. In the studio, Saladin draws from many musical influences and merges them into his own unique sound, His styles range from Future House and Electro House to Bass heavy genres with a House influence. He has gained the support of industry tastemakers around the globe, and his tracks have the climbed the charts numerous times. Saladin has maintained the ability to infatuate and connect to his crowds, which is why they continue to expand and become more diverse as his career continues forward. 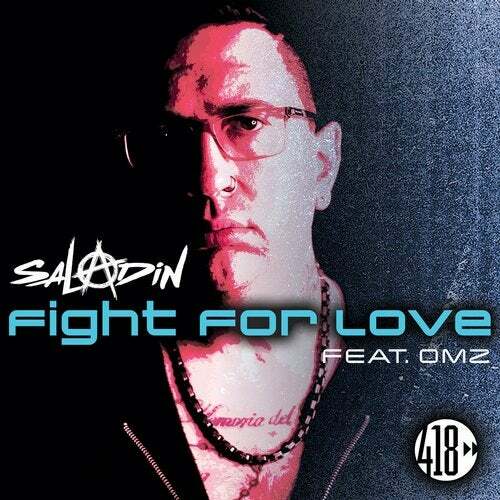 Having made his mark in the electronic music world through appearances on the Billboard and Beatport, Saladin brings you this Future House fire featuring the OMZ.